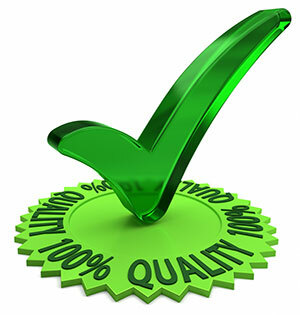 Quality - IT International Telecom Inc. IT is committed to understanding our clients’ needs and meeting them. Every project is managed with Zero Incidents and clients’ expectations as the end goal. IT has implemented an ISO 9001 certified Quality Management System (QMS) to ensure that quality of service remains a cornerstone of our business. A ‘Lessons Learned’ review is performed on every project to promote continual improvement across the key areas of performance: Safety, Environment, Quality and Efficiency.